Mumbai 15 August 2016: A good facial scrub is needed to prevent acne breakouts and exfoliate dry skin. It also makes your face feel fresh and renewed. 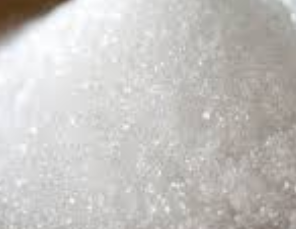 Sugar is a natural exfoliant which exfoliates all the dirt and dry skin from your skin. Cleansing cream helps to remove all impurities from the skin. Take a teaspoon of cleaning cream. Add 2 teaspoons of sugar over the cleansing cream. Mix both the ingredients well to form a gritty paste. Apply this mixture on your face in circular motion. Wet a washcloth and remove the scrub from your face. Green tea when applied on the skin is said to slow down the process of aging. It reduces wrinkles and blemishes, and even repair scar tissue. 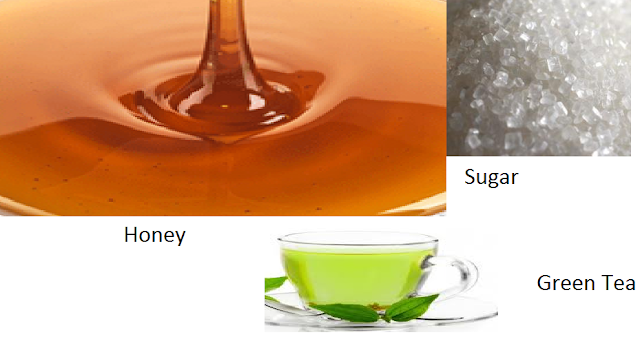 Honey has great antibacterial properties. Pour 2 tablespoons of green tea into a bowl. Add a tablespoon of honey and mix the mixture well. Now rub this scrub all over your face. Wash the scrub using a wet washcloth. Splash cool water on your face and remove the rest of the scrub and your done. 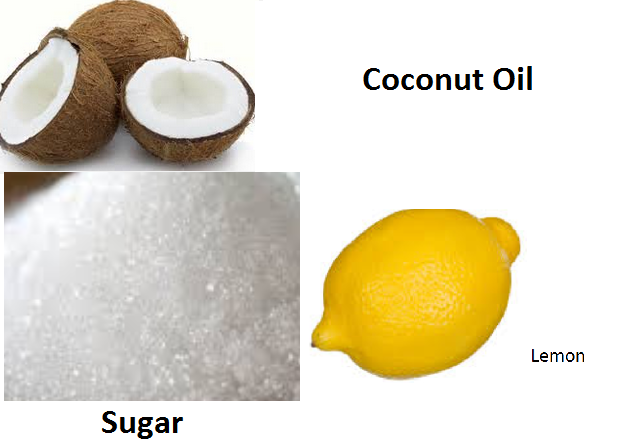 Coconut oil is said to be a natural skin tonic which moisturizes the skin. Sugar and lemon soften the skin and exfoliate the dirt and dead skin. Take 1/2 cup coconut oil in a bowl. To that add 2 tablespoons of sugar. Apply this scrub and rub it all over your face in circular motion. With a wet washcloth remove the scrub, and splash cold water over your face when you're finished. 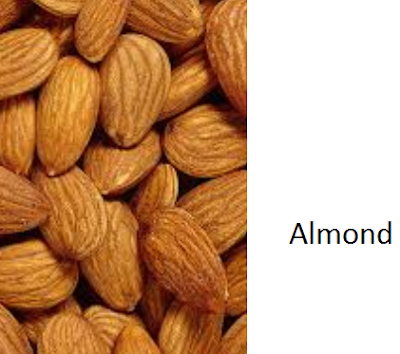 Almond meal face scrub can be used to remove dead skin cells from your skin. It act as a very good recipe to add shine to your face by giving a refreshing and younger look. Take 1 cup of almond meal in a bowl. Add a few drops of essential oils like lavender, lemon or rose. Apply and rub the scrub on your freshly washed face. Using a wet washcloth remove the scrub, and splash your face with cold water. Coffee grounds are a natural exfoliant which help in removing dried and dead skin and make you feel refreshed. Coffee grounds also soften the facial skin. Rub the scrub in a circular motion. Yogurt is a natural deep cleanser. The Vitamin B6 found in yogurt helps to increase blood flow in our body, making your skin feel fresh and rejuvenated. Wash your face clean with a cleanser and pat your skin dry. Apply plain unflavored yogurt all over your face. Leave it there for 15 minute and then rub it of using a wet washcloth. Exfoliation removes the upper dead layer of the skin and also does away with the deep-rooted impurities thus revealing a bright and fresh skin, and rice grains are good natural exfoliants. It exfoliates the dirt and dead skin without causing any harm to your skin. Mix in honey and make a thick paste of the same. Take half a lemon and dip it in this rice and honey mixture. Scrub the lemon with the rice and honey mixture all over your face. Mix a tablespoon of salt in it. Apply this salt and toothpaste mixture on your face. Rub it in a circular motion. After 10 minutes rinse your face with cold water. We all know that honey is a natural antibacterial which helps with fighting acne. 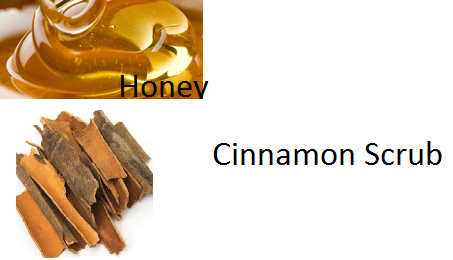 Cinnamon helps in cleansing pores and stimulating blood vessels on the surface of the skin. Stir this mixture till it forms a thick paste. Apply this scrub on your face in circular motion. Leave it on for 30 minutes and then rinse your face with cold water. Are these facial scrub good to get rid of the many blackheads on my nose? - This facial scrub can be used for all types of skin problems be it blackheads, pores, and even acne. When is the best time for a sugar scrub? - After a hot water shower. The hot water from the shower will soften the top layer of your skin and makes it easier for the scrub to clean out the pores. Are any of these scrubs good for dry, scaly, bumpy skin? - They can be helpful to an extent. For dry skin Moisturizing is very important. I would recommend consulting your doctor for something more effective. Which facial scrub among these is best for dry skin? - Dry skin needs to be moisturized. So a scrub having coconut oil should do good for you. Which sugar works better as a scrub white or brown? 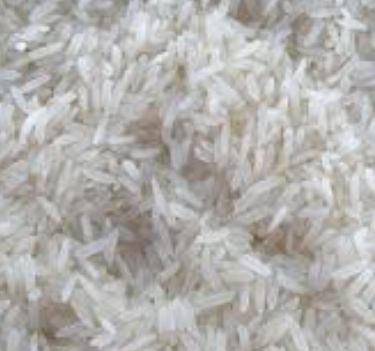 - If you have dry skin then you should use brown as it has more moisture. For oily skin I would recommend using white sugar.